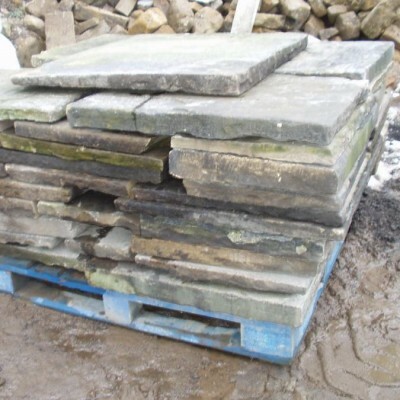 We have 300 square meters of Reclaimed 5 1/4 ( 140 mm ) stone walling. 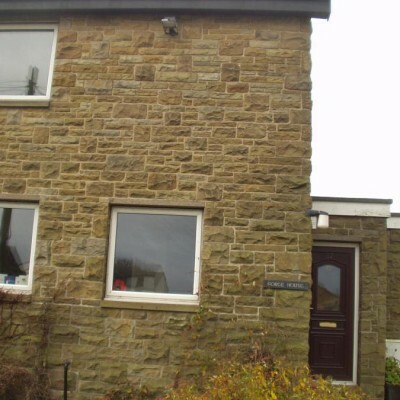 This is great to wall with our 290 mm Quoins and 140 mm Lintels. It also runs in well with the block work.